For over 25 years Speedie Office Cleaning has been offering the highest quality professional commercial cleaning services in Northeastern Ohio, including general office cleaning, restroom cleaning, carpet and floor care. We’re more than just a cleaning company we are building service professionals. Speedie is more than your standard cleaning company we are building maintenance professionals. With Speedie You Can Expect.. Attention to ALL details, ensuring a clean building Every day! We have been providing High Quality Office Cleaning and Building Maintenance Services for over 25 years now. We take pride in every account that we have, no matter the size of the facility or the frequency in which we clean. 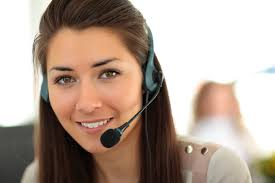 Our company goal is to offer very professional cleaning results at a very competitive price. We can achieve this with our years of training and experience in the cleaning industry. We are not just another cleaning company. We are "The Cleaning Company" that stands behind every job with our guarantee of 100% customer satisfaction. We Clean a Wide Range of Facilities. We are proud to have served the Office Cleaning Needs of the entire Northeast Ohio area including the following cities. We understand that using a daily office cleaning service might not be what your business needs, so we offer Northeast Ohio cleaning services on a weekly, bi-weekly, and monthly schedule to best suit your needs. We are also aware that many companies desire to be as green as possible so among our other commercial cleaning services, Cleveland, we offer you Eco-friendly office cleaning. Northeast Ohio is becoming a greener territory, and we want to assure all our clients that we are fully capable of fulfilling their every need for janitorial cleaning services. 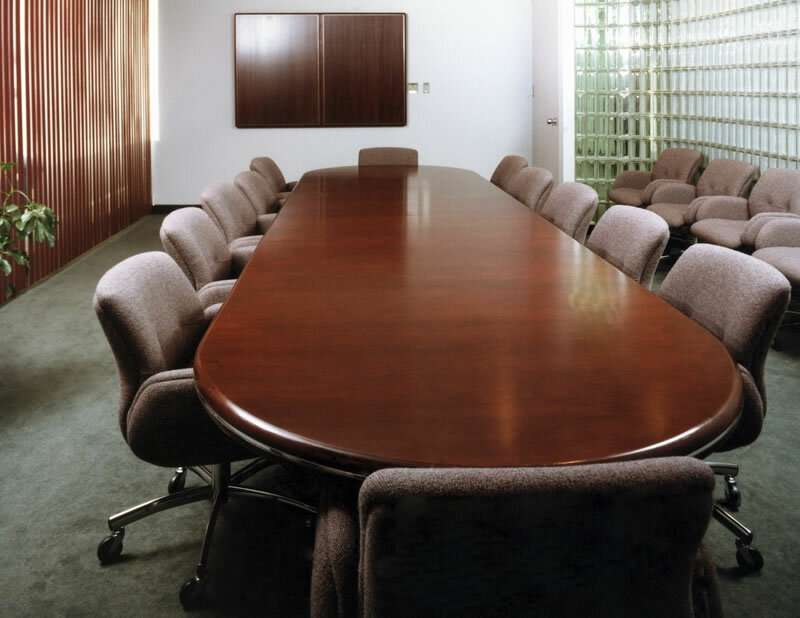 We offer a full complement of office-cleaning services Northeast Ohio businesses, corporations, and small companies have all come to use and love, with low monthly rates, excellent customer service, and a wide range of janitorial duties. 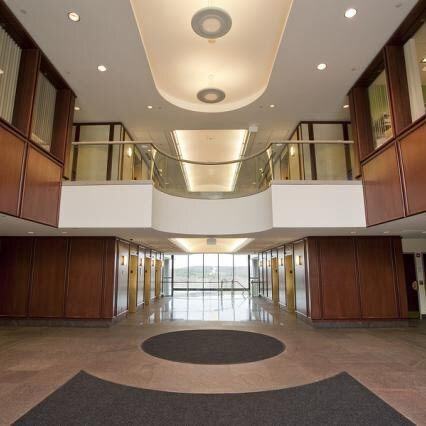 Recognized as one of the top commercial office cleaning companies in the greater Cleveland Ohio metro region, Speedie Office Cleaning Service offers options for all of your commercial cleaning needs. Choosing a cleaning service out of the many that serve the Cleveland Ohio area can be a daunting and tiring experience. Speedie Office Cleaning has a well trained staff of professionals with experience in commercial cleaning jobs. One prevailing thought is that it’s more cost effective to do your own cleaning and save on the expense of hiring professionals. Our efficient and low cost service allows you to save your valuable time. It’s our mission to ensure you have the safest, most sanitary office possible. 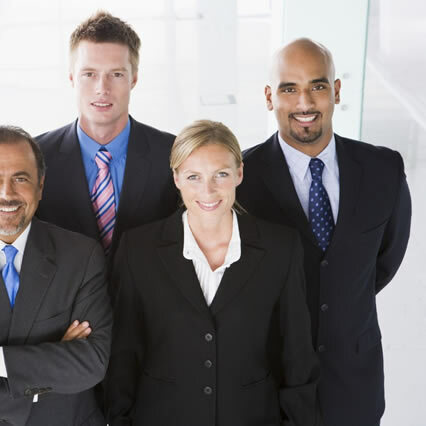 Cleveland business managers, when you decide its time to hire a cleaning service, we invite you to get a free estimate from Speedie Office Cleaning Services. Would you like to know a little bit more about the facilities that we service? We can accommodate all of your cleaning needs, as your schedule allows. Learn a little more about our trained cleaning staff, with results guaranteed. If you have a building maintenance issue that you need help with, please reach out to us so we can discuss the options. Normally we can help with most building maintenance issues, which in the long run will save you the time and effort needed when hiring a separate contractor for each little task. We can offer professional results at an affordable cost Everytime! Whether you need exterior work done or the file room in the basement needs a lot of TLC, We can tackle most of those issues affordably and professionally.